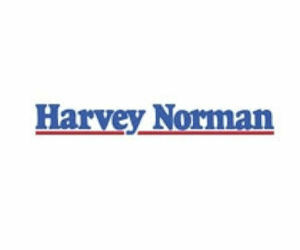 New members can get 15 free 5x7 photo prints through Harvey Norman. Sign in register with Harvey Norman Photo Center and select your 5”x7” prints and place them into shopping cart. Complete the checkout process ∧ be sure to choose in-store pick-up to make this offer 100% free.